With a passion for music, Mobile DJ Chris Barger, has grown to love the Atlanta music scene and the special blends of musical flavors found in the South. Absorbing everything from Hip-Hop and Jazz to Southern Rock and Country music, Chris has developed a knack for choosing the perfect music to accompany any moment. As a DJ, his desire is to share that love of music with others. On the Georgia DJ circuit, Chris has made a name for himself by energizing parties with music. Offering outstanding customer service and amazing music scheduling, Chris can be counted on to take your party to the next level and then some. With an in-depth knowledge of all genres of music, Chris has a gift for choosing the right tunes to make any event spectacular. As one of Atlanta’s most sought-after Wedding DJs, Chris Barger holds a 5-Star Rating from Wedding Wire and hosts a talent for event planning. Working with hundreds of couples, Chris knows the intricate planning and music choices that go into making your wedding memorable and unique. Offering secondary services in event planning, Chris can help connect you with the right vendor for your special day including: photographers, videographers, cakes and even a venue. When it comes to corporate events, music can either liven the party or calm the waters. But only an experienced DJ will know when to pump up the jam or make it a slow one. 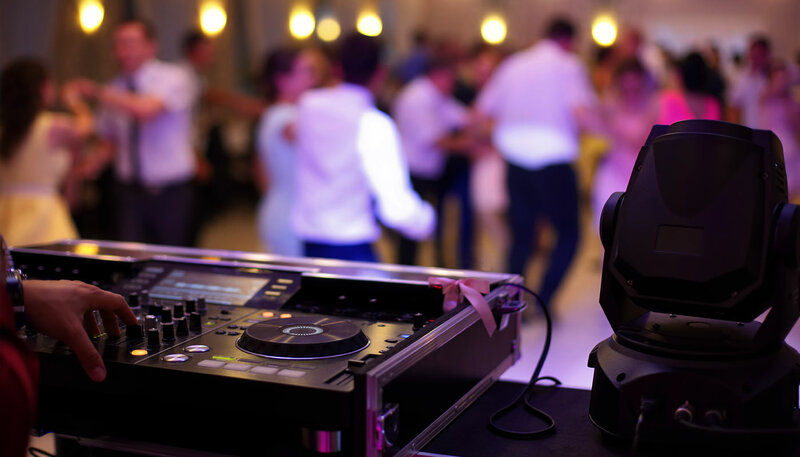 Whether your need is musical accompaniment to entertain clients and staff at a holiday party or providing tunes that enhance your non-profit fundraiser, DJ Chris Barger can make the special moments happen. Bringing a wealth of musical knowledge and the latest, music technology equipment, Shepherd DJ Service knows how to make any event a success. Ready to book Chris Barger for your event or party? Contact Shepherd DJ Service now! © 2018 Shepherd DJ Service. All Rights Reserved.